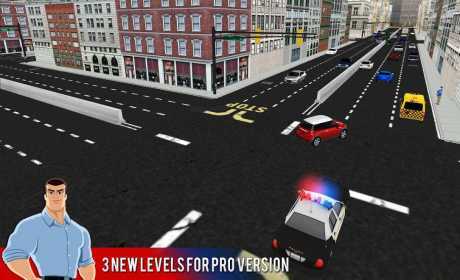 City Driving 3D – PRO version. There are brand new features waiting for you in this pro version. 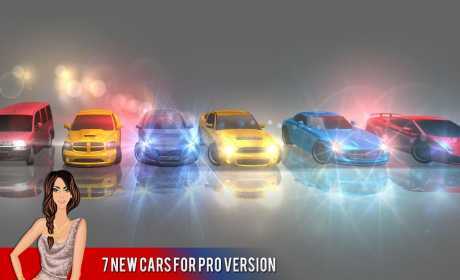 7 excellent new vehicles. 3 extra levels. 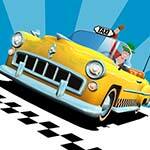 You can be taxi or bus driver or you can be police officer and chase criminals. All this features are in this pro version. 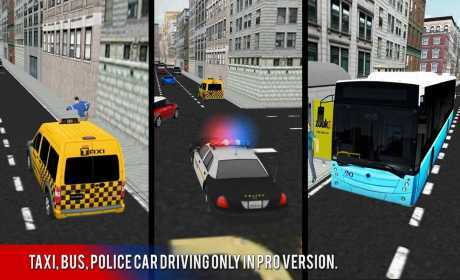 – Taxi, bus, police car driving only in Pro version.